“The Inca… acquired innumerable riches of gold and silver and other valuable things, such as precious stones and red shells, which these natives then esteemed more than silver or gold.” This quote, from the Spanish cartographer Pedro Sarmiento de Gamboa’s 1572 history of the indigenous American civilisation, opens the exhibition Golden Kingdoms: Luxury and Legacy in the Ancient Americas, at the Metropolitan Museum of Art in New York. 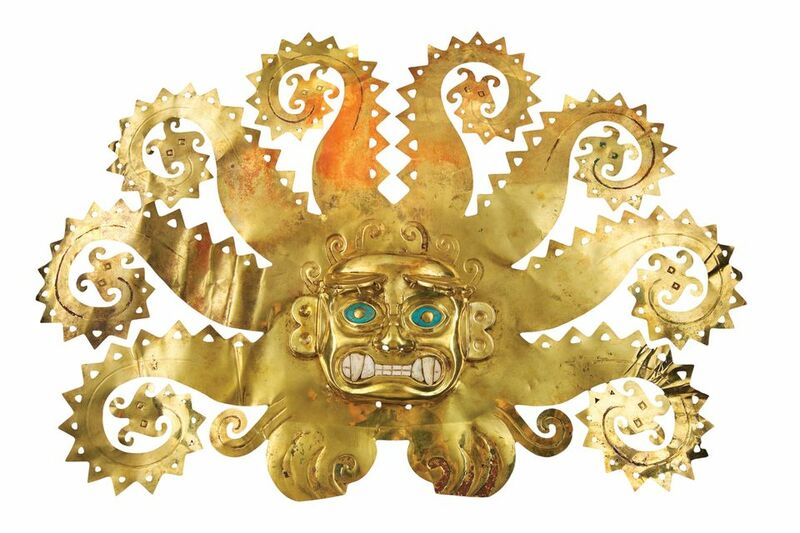 It introduces a view of materials that baffled gold-greedy conquistadors—and will challenge visitors’ ideas of what has “inherent or universal value”, says the show’s lead curator, Joanne Pillsbury. The exhibition was co-organised with the Getty Research Institute and the J. Paul Getty Museum in Los Angeles, where it was shown last year. It includes around 300 exquisite luxury objects—such as adornments, funerary masks and goblets—made by indigenous civilisations in a stretch of the Americas from today’s Peru (where Latin American gold-working began around 2000BC) to Mexico, and spanning 1000BC to the early 16th century. The assembling of these examples of luxury arts, including many that had never travelled abroad, took years of negotiations with 53 lenders in 12 countries. “We in the West tend to think of luxury objects now as superfluous things, but these were really active agents,” Pillsbury says. They were essential for statecraft, maintaining power and communicating with the divine. For example, she adds, a spectacular octopus frontlet (around AD300-600) made of gold, shell and chrysocolla (a blue-green gemstone), from the Moche civilisation of northern Peru, “speaks to power and potential of the rulers”. 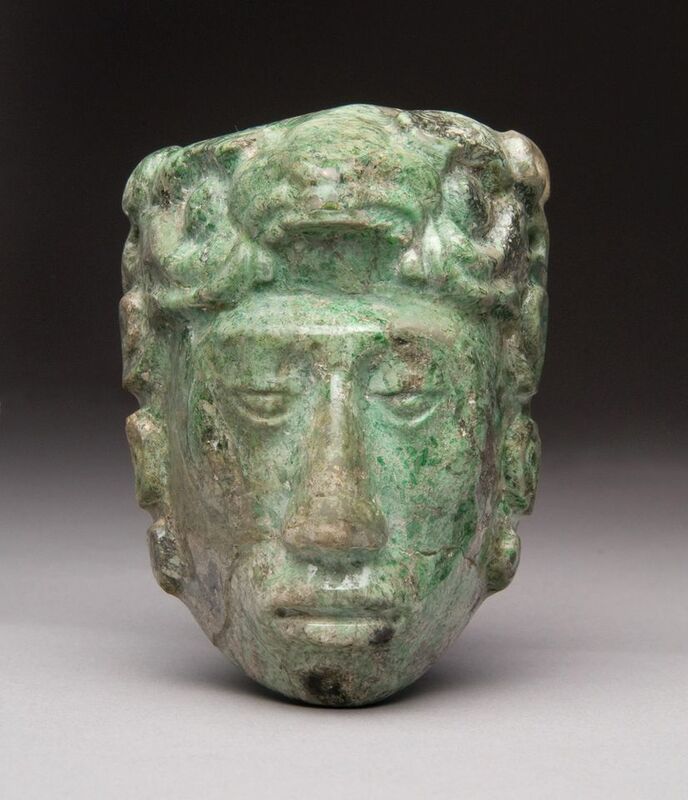 Another highlight of the show is a jade belt ornament and sacred offering, thought to show the head of an ancestor of the Mayan ruler Kooj K’inich Yo’nal Ahk, associated with the Piedras Negras ruins in Guatemala. The object was found 300 miles away at the Sacred Cenote in Chichen Itza, Mexico, and has the only known lapidary signature from the Mayan world.